Your Talent Source places its contractors nationwide through the contract staffing back-office services of Top Echelon Contracting, Inc.
Contract staffing allows companies to try before they buy so they can evaluate the candidate before they make the more significant investment in recruiter fees, relocation, etc. Your Talent Source is living up to its motto “Providing business solutions in talent” by adding yet another solution to its service offerings. 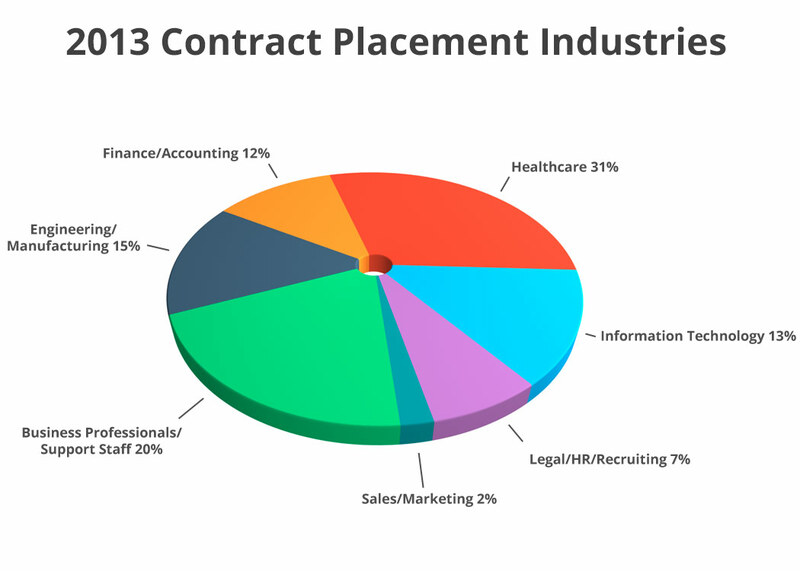 Previously focusing exclusively on direct hire placements, Your Talent Source has added contract staffing to its menu of talent solutions. The Recruiting and Management Consulting firm places senior and mid-level managers in the Manufacturing industry, focusing specifically on Aluminum Extrusion and Packaging. Its management consulting services include assistance with Employee Engagement, Organizational Effectiveness and Development, and Lean Transformation. Their newest service allows them to provide a new level of flexibility to their clients, said President Jeffery Swoyer. For example, they recently had a great candidate for an open position, but a direct placement wasn't a good solution in that case. In the past, the firm would have walked away from the placement, but this time they were able to place the candidate as a contractor. Your Talent Source places its contractors through the contract staffing back-office services of Top Echelon Contracting, Inc. (TEC). As the legal employer for Your Talent Source’s contractors, TEC handles all the legal, financial, and administrative details of the contract placements. This allows Your Talent Source to focus on the placement of direct hire and contract candidates. 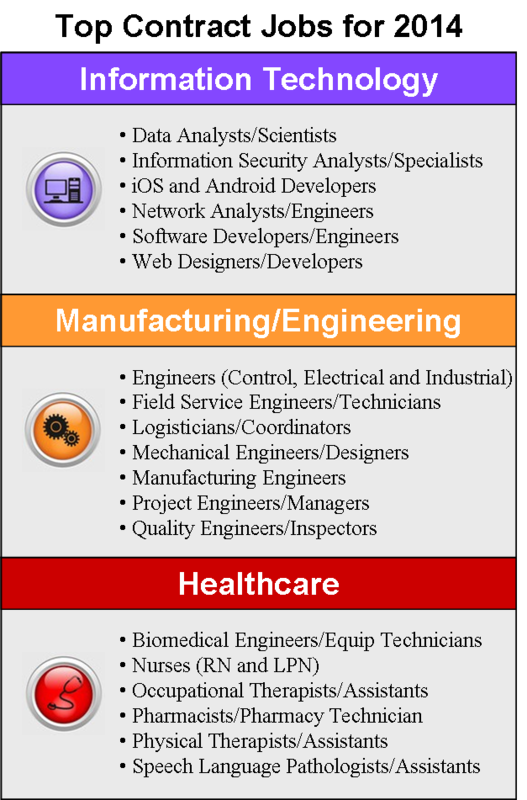 Thanks to their extensive networks and experience in the industries in which they serve, Your Talent Source has a proven track record of success doing just that. They are members of The Source Alliance®, a working alliance of 14 former business executives turned recruiters, and Top Echelon Network, the leading split placement network. Furthermore, Swoyer has worked for more than 30 years as a Human Resources Executive in the Aluminum Extrusion and Packaging industries. He also has experience in Business Management and Plant Operations, including expertise in Lean Manufacturing. Combined with the business acumen of his staff and the members of The Source Alliance, as well as the relationship they have built with clients through consulting services, these recruiters have a unique insight that allows them to accurately meet their clients’ needs in both direct hire and contract staffing situations.